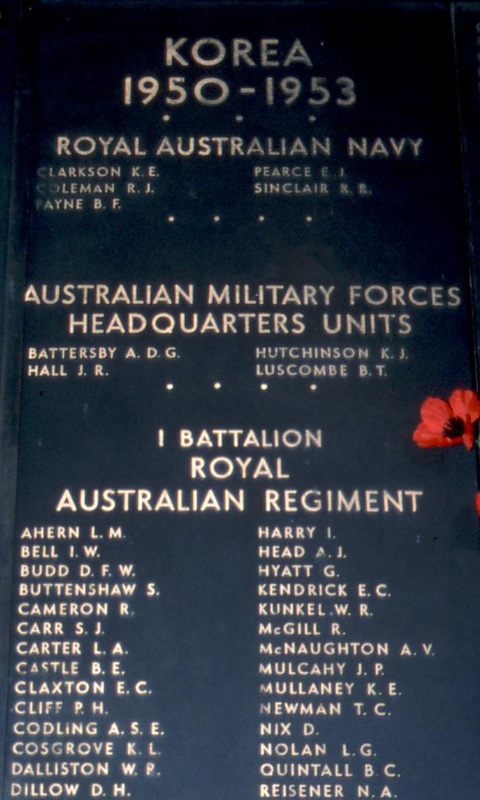 This entry was posted in Anzac Day, Family History, Kunkel Family History and tagged 1st Battalion, Anzac Day, Bill Kunkel, Brent, Calgary, Castle, Crotty, Greg Kunkel, Gregory Patrick Kunkel, Head, Hilda Kunkel, Howard, Innes Doreen Royal, Korea, Korean War, Kunkel, Mann, Mathews, Mau, McNulty, Memories of Korea, MIA, Military, Missing in Action, Pat Kunkel, POW, Prisoner of War, Reisener, Robert Kunkel, Rockhampton, Rosetta Brechbuhl, Rosetta Kunkel, Royal, Shine, William Rudolph Kunkel, William Thomas Kunkel by cassmob. Bookmark the permalink. Indeed it is and so many unanswered questions for the family. Wow I have been searching for information on my mother and grandmother and her brother and I found your post and it’s all there Marguerite Elizabeth ( Jill) was my grandmother Pamela Mary her eldest child my mother . That would be awesome to hear from you as my mother left when I was a little girl and died early. I had brief contact with some of Jill’s children after she had also passed away. But I’m very interested to learn more about my maternal side. I had only learnt of Jill’s full name through your blog so as you could believe I was amazed and very grateful. My name is Tim Royal and Innis is my aunty… I would love any other information that you would have on the family . I will email …once I find it.